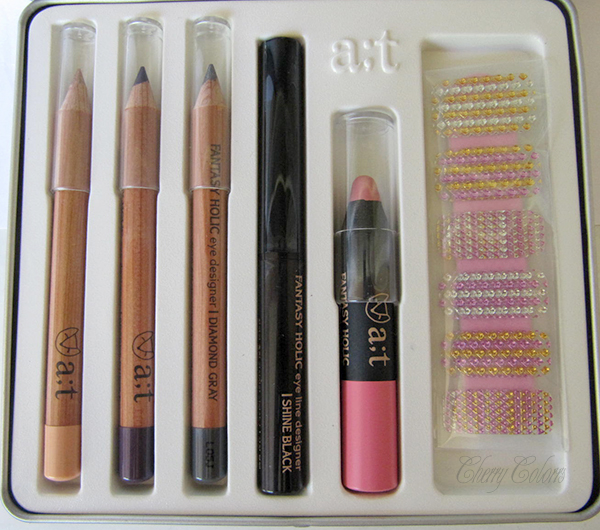 September GIVEAWAY [CLOSED] - Cherry Colors - Cosmetics Heaven! I decided to do a new giveaway since we are moving soon and I need to get rid of all the items I won't be needing. This means a lot of goodies for you, my dear readers ;). The giveaway will last only for two weeks (14 days)- extended to one month, because after that I am not sure how much time I will have to send the stuff out. What's in the box there? The rules are simple. Follow me anywhere. Tell me where you follow me (in the form below) and how long you have been following me (just a curiosity). 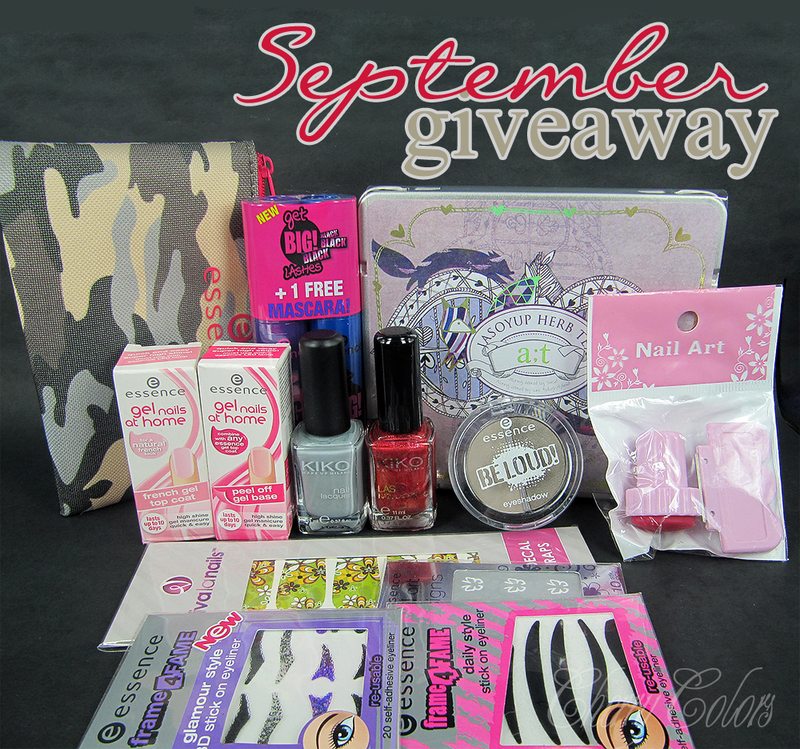 Giveaway starts on August 31rd and ends in September 30rd (GMT +1). Open internationally! Good luck, may the odds be ever in your favor.